The following news item is a diversion, otherwise known in intelligence jargon as a “limited hangout“; wherein a small part of the truth is admitted to distract attention from a larger reality, which for the authorities at least, is potentially dangerous. 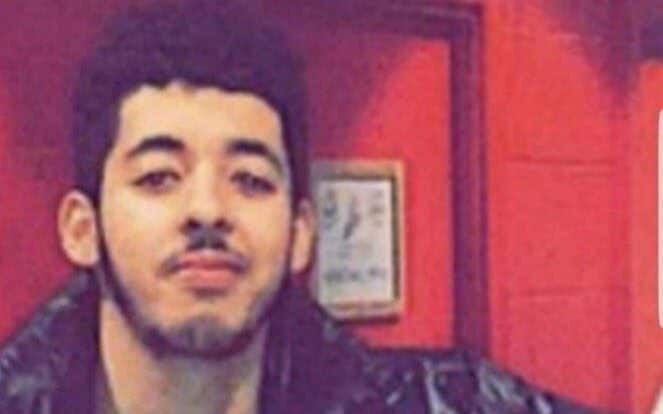 In this case it is being reported that Manchester bomber Salman Abedi was rescued from Libya as the situation in the country deteriorated in 2014. While this story might be partially true it helps conceal a bigger, far uglier reality. It is, in effective, a limited hangout. 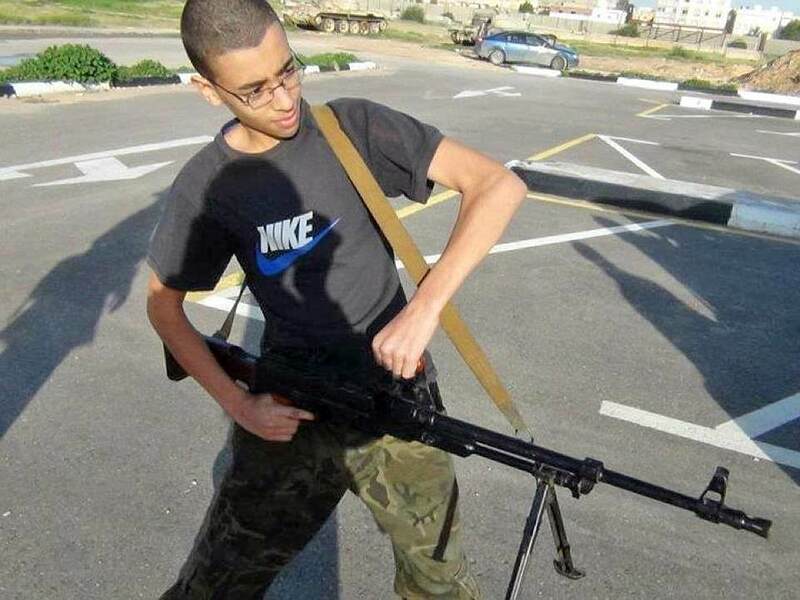 What is not mentioned in the following article is the fact that Salman Abedi was a frequent visitor to Libya where his father, Ramadan had originally been an officer in Colonel Gaddafi’s intelligence. Even more significantly, it also omits to mention that Ramadan had been recruited by MI6 in 1991 in an attempt to overthrow Gaddafi. When that failed Ramadan and his family fled to Saudi Arabia from where they were granted asylum in the UK, in part one assumes because of Ramadan’s cooperation with MI6 in the initial but failed attempt to oust Gaddafi. In the years that followed Salman and his brothers frequently travelled between the UK and Libya, where they had suspected links with the Libyan Islamic Fighting Group (LIFG), which was fighting to oust Gaddafi. The LIFG, which in 2011 fought alongside ISIS in Syria against forces loyal to President Assad, was covertly supported by Britain in its campaign to oust Gaddafi. 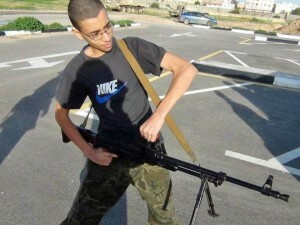 On their return from Libya Salman and his brothers would be met by MI5 officers who helped them pass through customs and immigration control. So while there may be an element of truth in the following it is being used to distract attention from the fact that British intelligence actively assisted the militants who were later responsible for the Manchester suicide bombing. The idea seems to be to pin the blame on “migrants” and “refugees”, using them as bogeymen to divert scrutiny from MI5’s dealings with the bombers themselves. All of which begs an even bigger question. If MI5 actively colluded with Libyan dissidents in a campaign to oust Gaddafi; what role did it have — if any — in the later Manchester suicide bombing? The fact that the following “limited hangout” is getting widespread coverage suggests that some in UK security are working with their media friends to keep whatever really happened in the Manchester bombing hidden. Ed.